Indiana has always been at the forefront in introduction of products which would be beneficial to its clients. 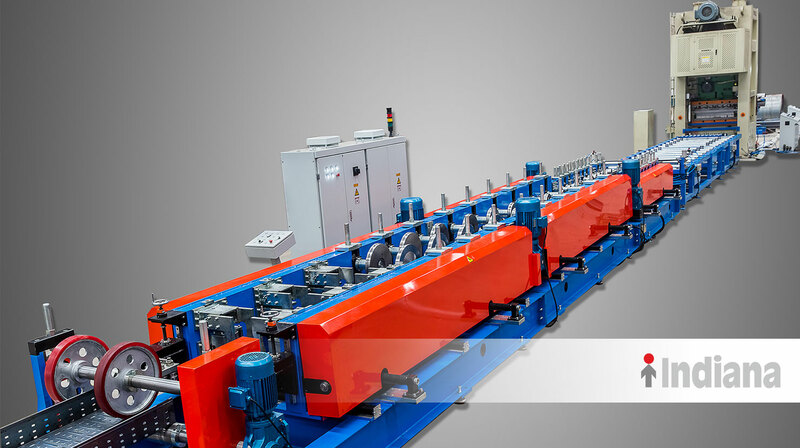 In order to cater to the requirements of its domestic and international clients and sighting the international trends, Indiana has now commissioned state-of-the-art, fully automatic machine for production of embossed type cable trays which offers better weight to strength ratio. With this machine Indiana has added additional capacity of approximately 5 kms/day to its existing installed capacity. Please contact us for more details about the new product line and enquiries.